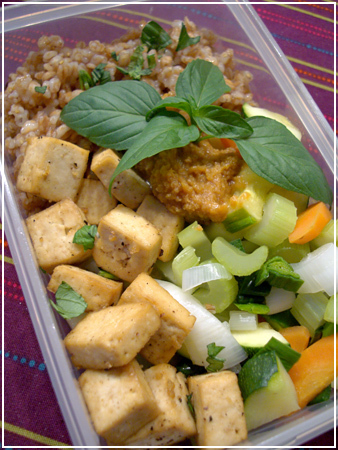 Your bentos always look so freaking yummy. I absolutely love that your bentos are vegetarian (I’m a vegan). 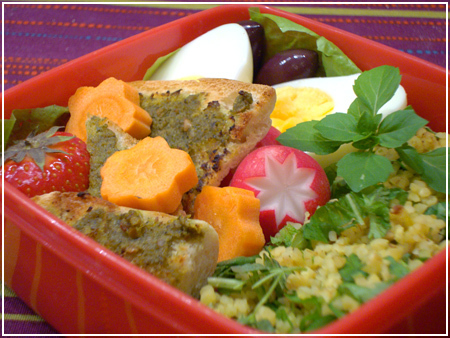 I rarely see any vegetarian bentos and it’s especially awesome that your bentos look so good.